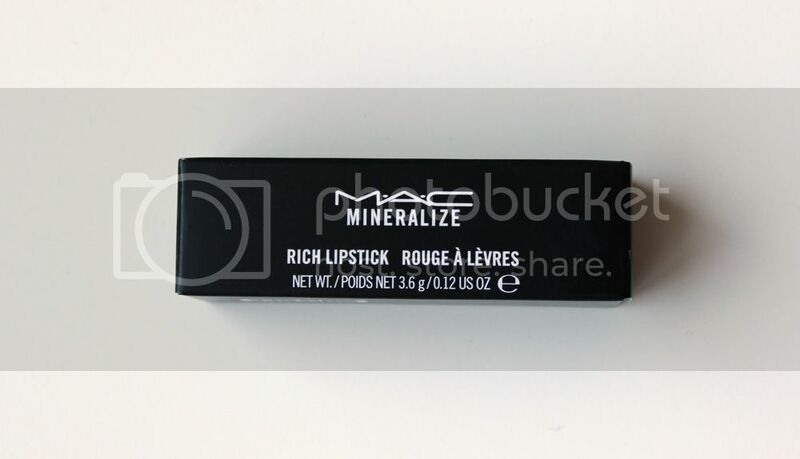 The latest addition to my MAC collection, MAC's Mineralize Rich lipstick is a gorgeous product which I will happily wear throughout winter without worrying about the state of my lips. 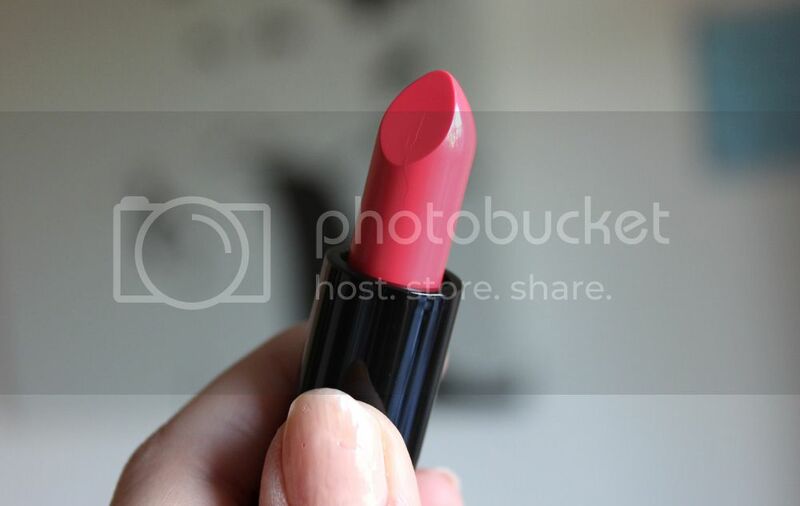 This range is so nourishing and moisturising - probably more so than any other MAC lipstick I own. 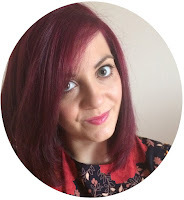 It feels lightweight and just great to wear, whilst also offering long-lasting colour. It's very silky when applied and doesn't feel sticky. It's just lovely. 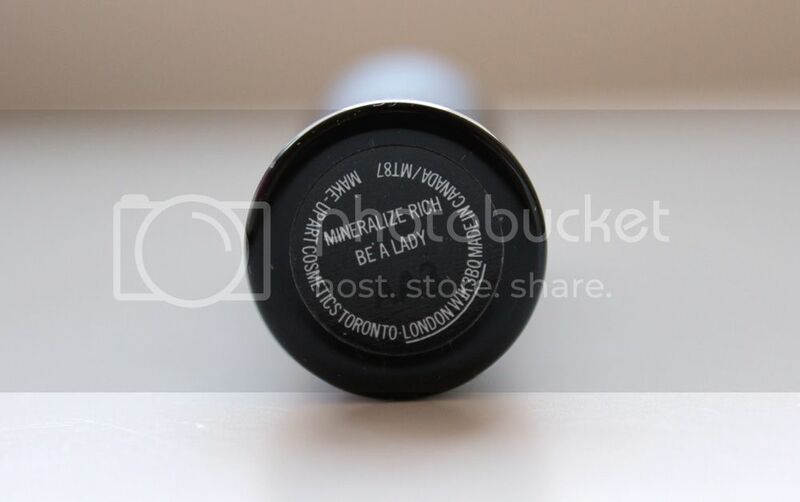 As for the colour, Be A Lady is described as a mid-tone coral/pink. It's not too vibrant, which I actually prefer. I feel like I can wear this whenever, without holding too much of a statement! 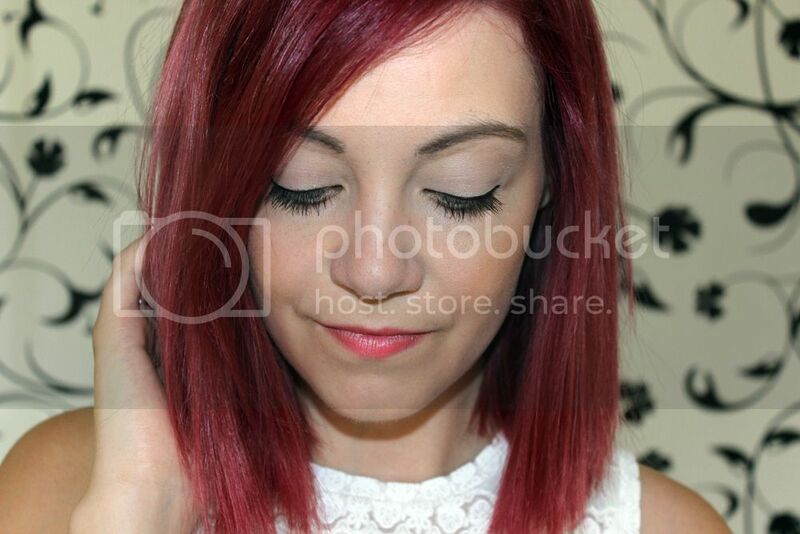 The colour does die down after a while, but a subtle hint of coral/pink will stick around for a few hours. 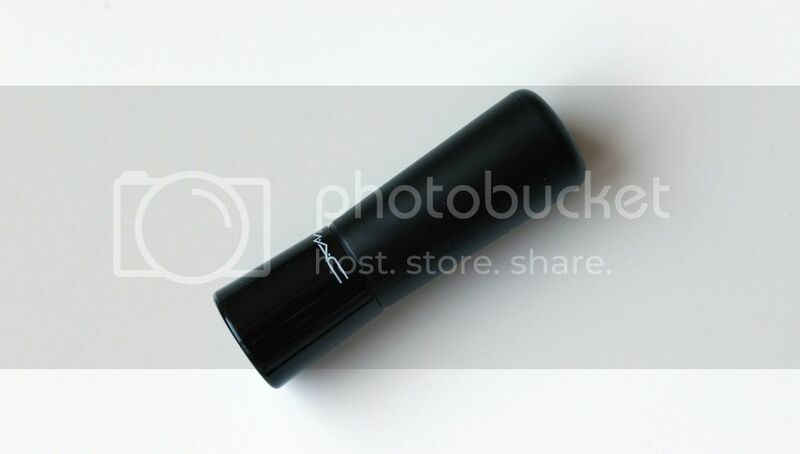 I'm a bit sad that the packaging has changed, with the product being slightly bigger than other MAC lipsticks. I can't fit this in my acrylic lipstick holder so it looks a bit out of place! Other than that, I'm wearing this lipstick more often than expected. I love it.